From Steward to Food Runner. 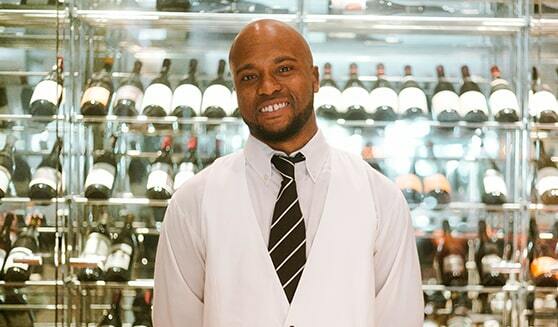 Discover Lance’s journey through the ranks of fine-dining. I started as a steward, then moved to In Room Dining, got a promotion as a Server Assistant in Bourbon Steak (fine dining steakhouse) and my most recent promotion to Food Runner also in Bourbon Steak. The resort has a positive environment all around it and growth is always encouraged. Hearing a guest say that because of how we made him feel, he will definitely return. Mastering my current position and preparing myself for the next step in my career. Stay focused, learn from mistakes, but most importantly — never give up!